Sorry, the foodgasm is prolonged! 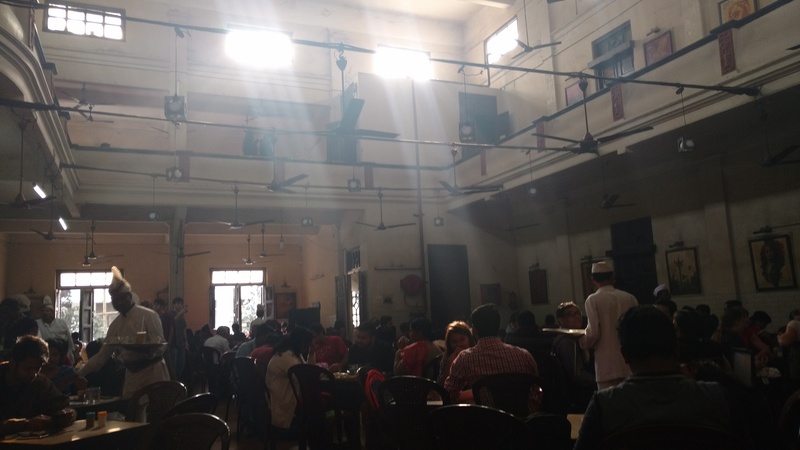 Get up early morning and visit Territty Bazaar for some delicious Chinese breakfast which includes Fish Ball, Meat Ball, Momos, Pork and much more. If you love the taste you will enjoy it but if you don’t then wait for it…I have something interesting coming up for you! Mumbaiwalon, you will feel nostalgic when you come here. It’s kind of like our Marine Drive. 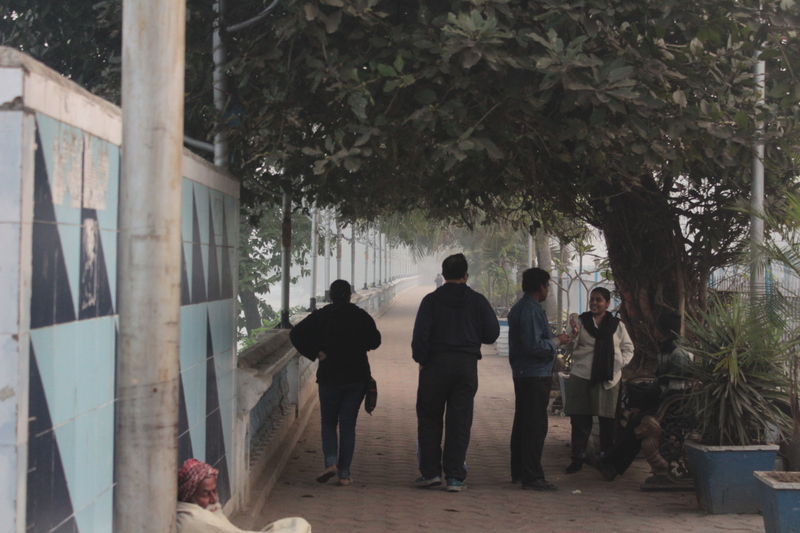 Take a stroll here, sit on the banks of Hoogly River, and sip Chai. One thing that you will find everywhere in Kolkata is the Matka Chai. There are more tea stalls in the city than the potholes. 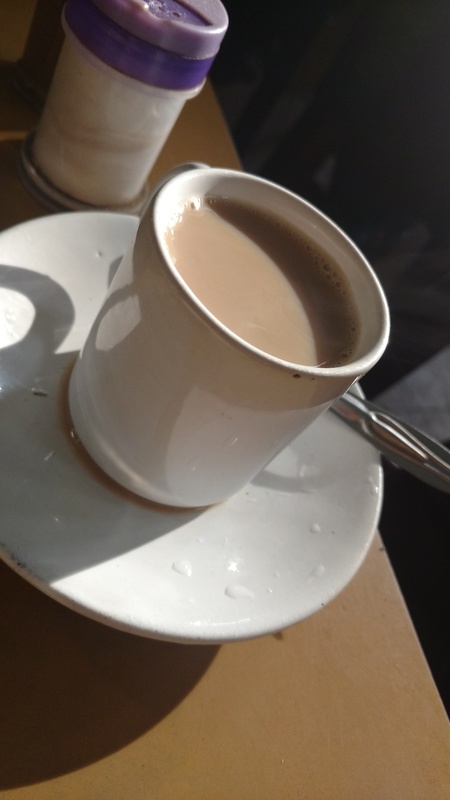 If I were to rank the most commonly found things in Kolkata, tea stalls would come first, followed by the yellow cabs and some more tea stalls. 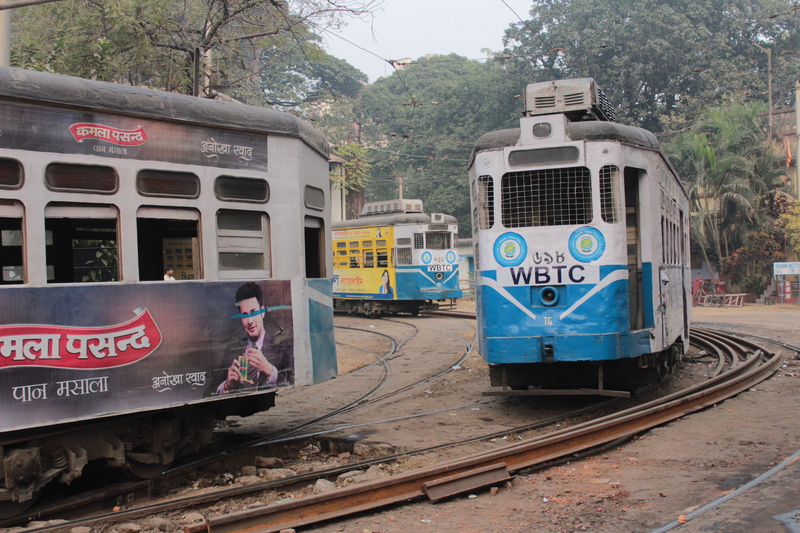 If you have all the time in the world just like the creators of the dank meme then explore Kolkata in the tram. They are a perfect representation of city’s ‘time is behind us’ attitude. Traveling in a tramp is like having an elephant ride in a metropolis. Nevertheless, it’s an experience to sit in the age old wooden compartment which cuts its way through the bustling traffic around it and takes you on a joy ride. 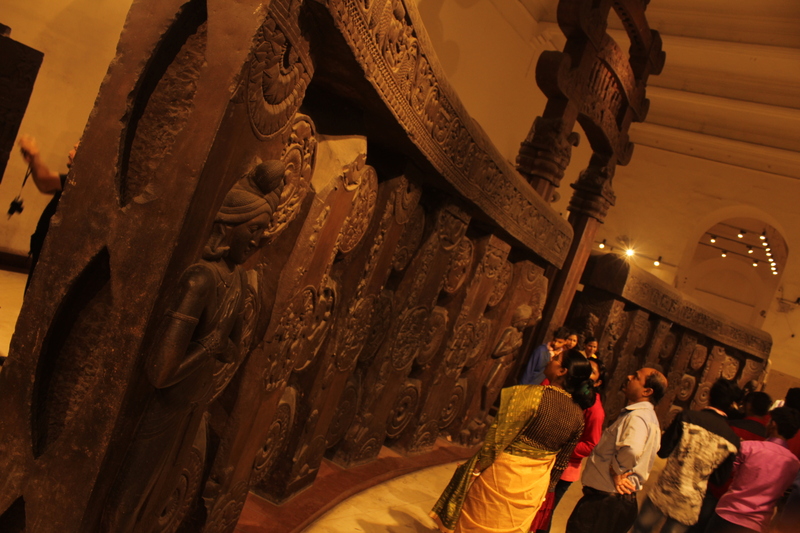 A perfect place for history buffs to wander through the halls that house some of India’s historic archives. Maidan is the perfect place to catch up on your afternoon nap especially when you are tired exploring the city. 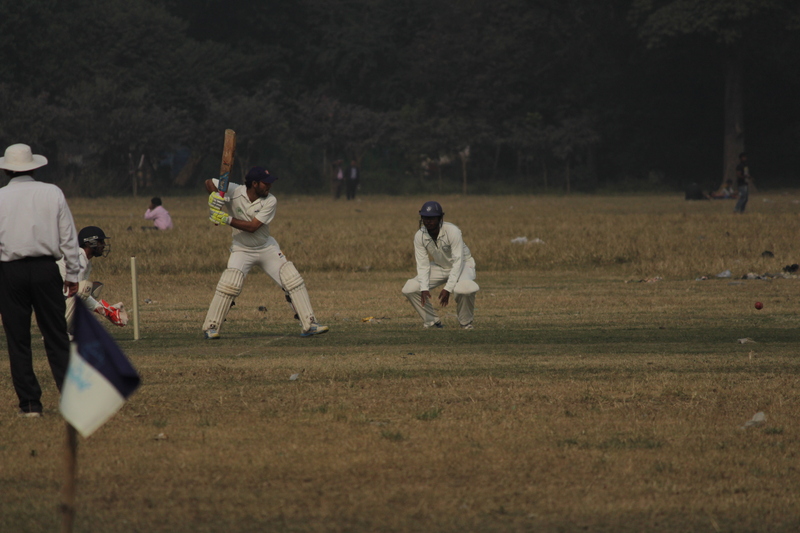 If not sleep, you can watch future Gangulys grueling it out on the field in their white jerseys, while knocking the bowlers off their perch. 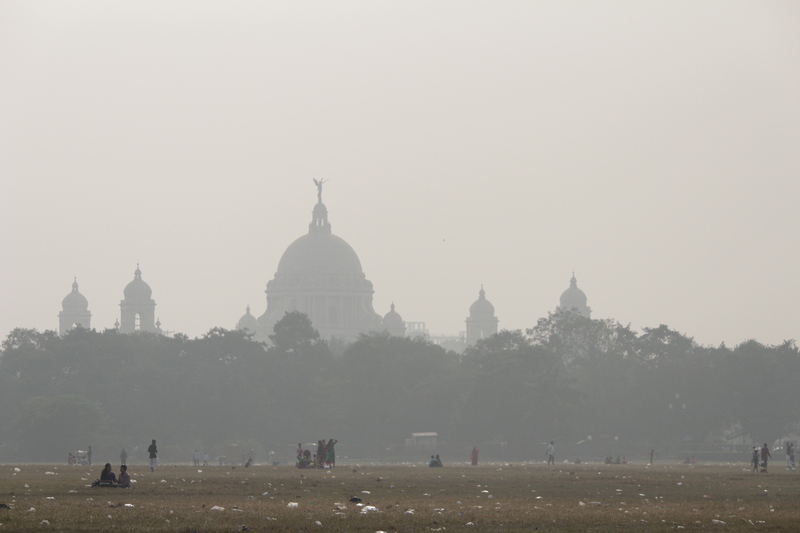 Or else just sit there and stare at Victoria Palace’ silhouette that overlooks the Maidan with its imposing beauty. 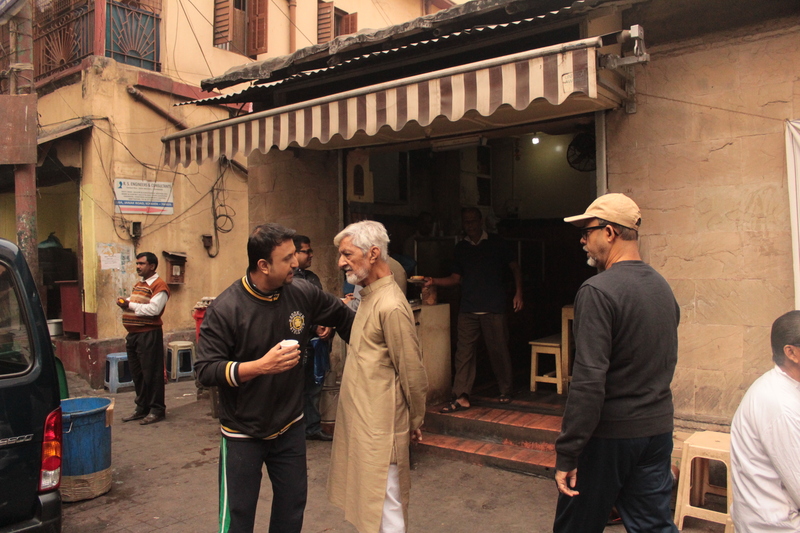 My solo expedition in Kolkata began here. A one hour ride from Tollygunge to Dakshineshwar in a bus that seems to be manufactured in a scrapyard and driven by a character from GTA was an interesting experience. 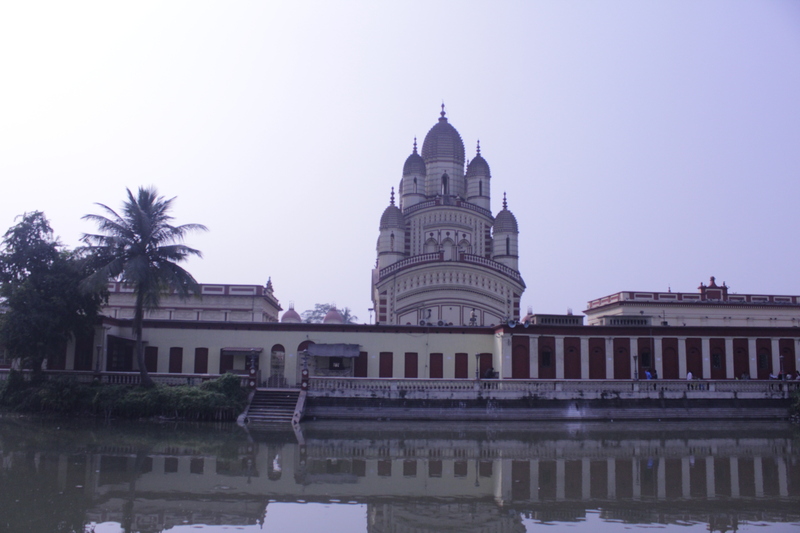 Dakshineshwar Mandir & Belur Math are situated on the eastern and the western bank of the Hooghly River respectively. 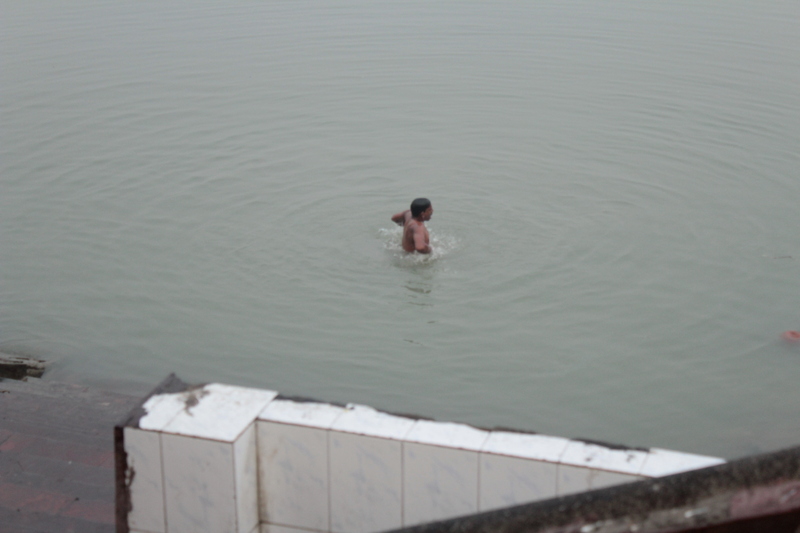 One has to cross the expanse of the river to reach Belur Math from Dakshineshwar Temple, vice versa. I loved both the places for their architectural beauty. 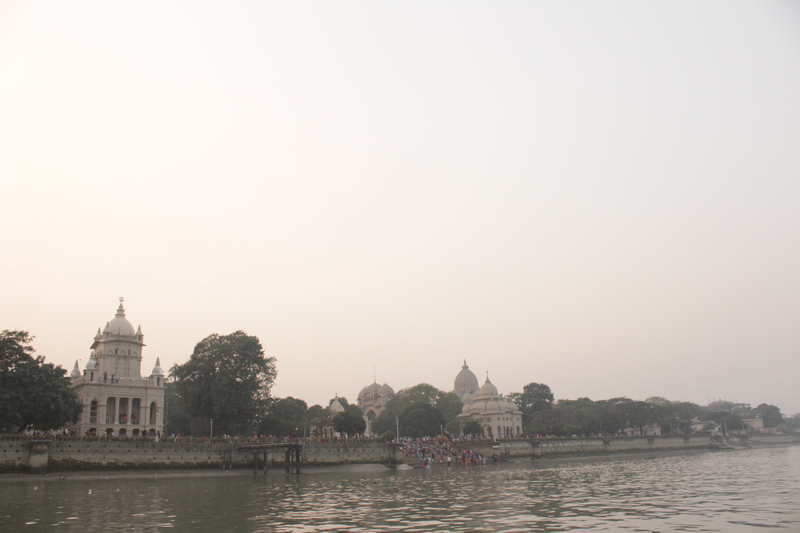 I expected Belur Math to be a serene place but to my dismay, it was too chaotic. 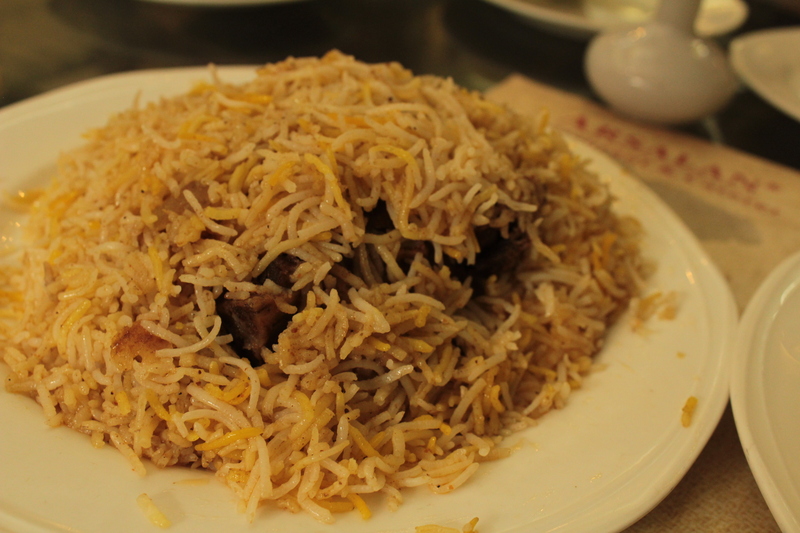 I suggest you sip the breakfast or just don’t eat for two days if you love Biryani because you are in for a treat when you taste one of the most delicious Biryanis in India, at Arsalan. Before you gorge on the mountain of the perfectly cooked rice and meat, try the cheese chicken kebab in here. Thank me later! A place where coffee fanatics would spend hours with their cup of caffeine discussing life, sports, politics, or movies, with themselves or strangers. The structure of the hall is such that it reverbs every conversation on the table to create a symphony of words that feel like a fusion created by everyone present in the coffee house.